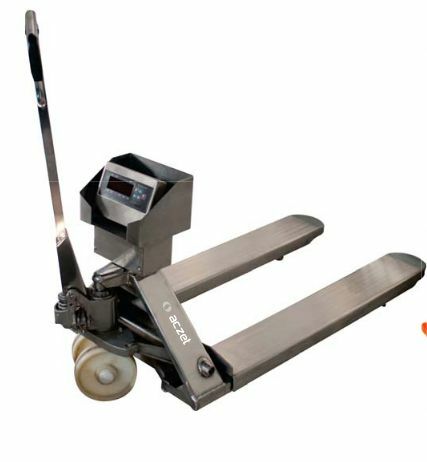 Easily movable for Convenient weighing. 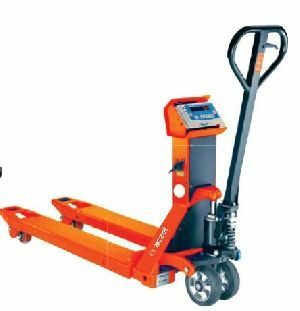 Widely use in places like storehouses, warehouses, goods yard etc. Bright LED / LCD Display. Net, Gross, Date, Time, with memory accurate function. Solid Caster wheel for easily moving.